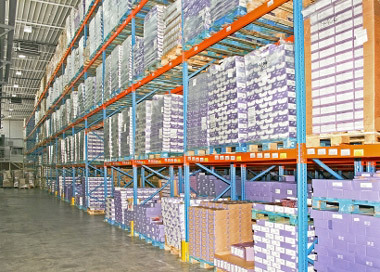 By using our inventory management system we take control of your inventory and ensure your end users receive the right quantity at the right place at the right time. We also can deliver those items 24 hours a day 7 days a week. If there is a unique situation that needs to be processed at 3 A.M., we can ensure it happens accurately and efficiently. © 2019 FREEDOM EXPRESS. ALL RIGHTS RESERVED.